Tim Heffernan is a member of Socialist Alternative, Canada. He is a retired teacher and former Executive Officer of the Toronto local of the Ontario Secondary School Teachers’ Federation. 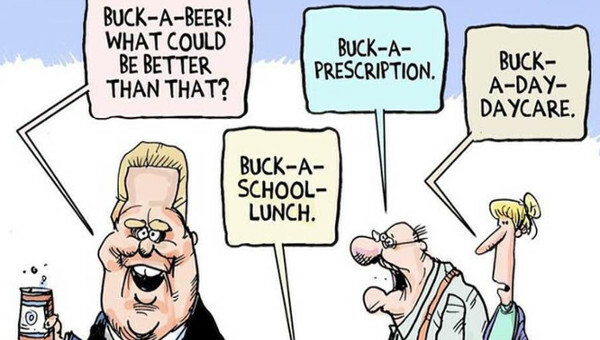 Ford’s Attack on Toronto: The End of Local Democracy As We Know It? 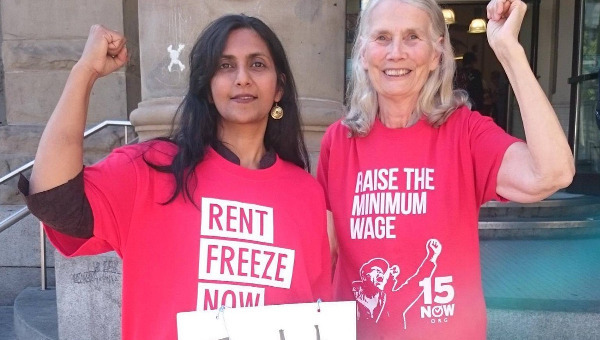 Whither Left Electoral Politics in Toronto? 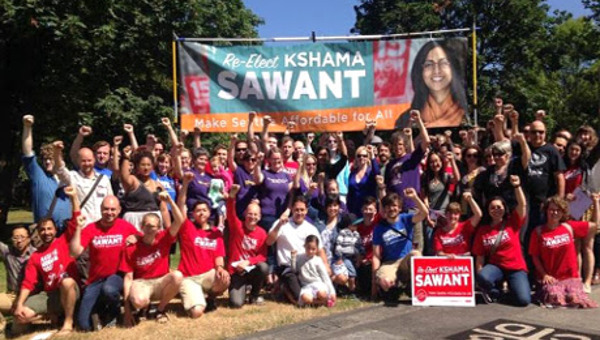 Socialist Wins in Seattle — Toronto Next?